Hello! My name is Deb. Welcome to my portfolio. 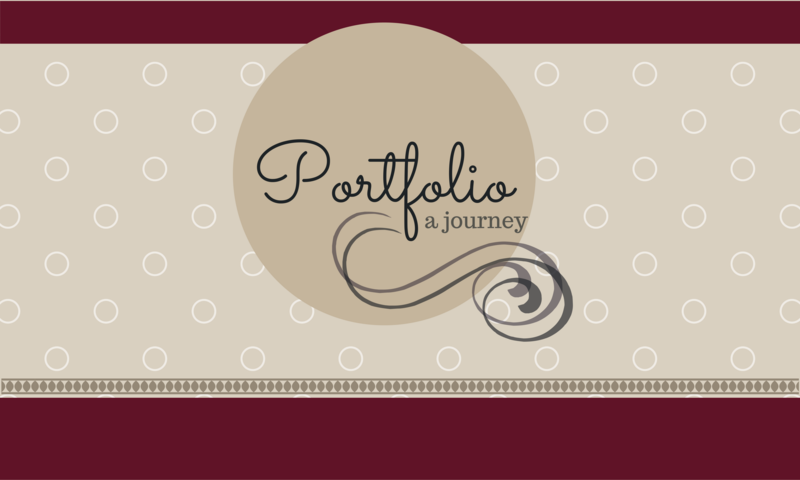 Besides the design of my website, you’ll find sections showcasing my photography, designs, and a my writing style. Curious by nature and eager to know how things work, I have taught myself the computer skills I have, and continue to learn. I hope to inspire others to use the vast resources available (many of them free) to teach yourself new skills. I will be adding new content, so follow along with me by subscribing to my blog. I welcome comments and constructive criticism, and ask that you be kind with your remarks.